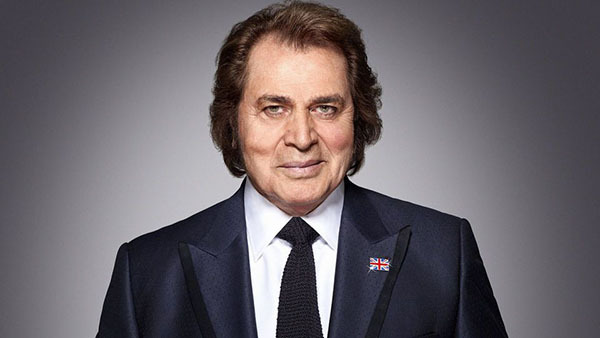 Music legend Engelbert Humperdinck will be performing live at Rialto Square Theatre in Joliet, IL on Friday, August 21st. The concert will begin at 8:00 PM. This is a rescheduled date from earlier in the year.